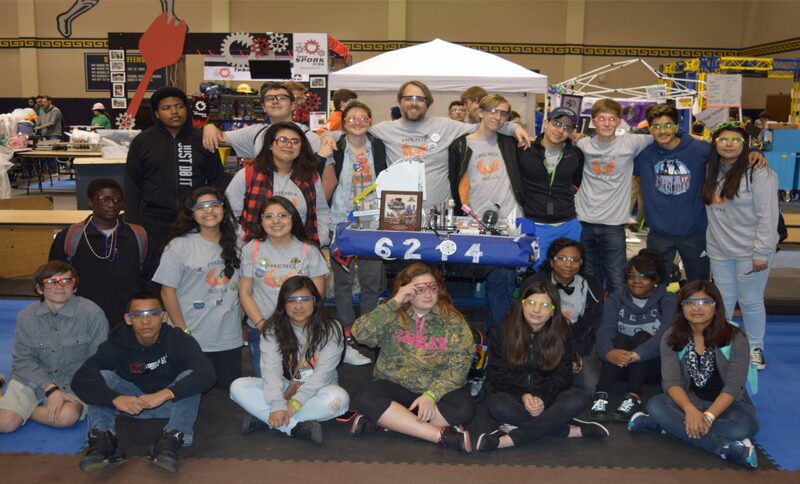 Team PHEnix or FRC 6214 is the All County Robotics Team. We are now in our third year and we support robotics across Pender County, teaching students gracious professionalism, coopertition (competitive cooperation), mechanical/computer/electrical engineering, and business fundamentals with project based learning. Check out the team’s website link below.